On Thursday, April 28, recipients of the 2011 Steve Grady Awards for Creative Writing will read from their winning manuscripts at the final New Writing Series event of the academic year. The event will be held at 4:30pm in the Soderberg Auditorium and is free and open to all, though seating is limited. This years judges were Rick Snyder (poetry) and Lance Olsen (fiction). You’ll find brief biographical statements from all the winners below. If you’re familiar with competitive ping pong, you’ve heard of Brad Beauregard who grew up in Skowhegan, Maine, on a street aptly named the “Back Road.” He came to the University of Maine as an undergraduate in 2006. He decided to continue as a graduate student at the University of Maine because he already had an apartment, which was as good a reason as any other. He started writing fiction with hopes of one day bringing back the long overlooked “Choose Your Own Adventure” genre, which he considers the only true form of art. He has worked as a hunting guide, dog trainer, part-time cowboy, and full time dishwasher. He has been known to take significant creative liberties when writing his own biography. When asked about his recent fiction, the New Yorker, the Boston Globe, and Home and Garden Quarterly all responded the same, saying, “We have absolutely no idea who that guy is.” Beauregard took second place in the Master’s-level fiction category. James Brophy, a lifelong Maine native, graduated from UMaine last fall with a degree in Classical Languages and Literature. He now studies early 20th-century literature in the Masters program at the English department, and can’t help but notice how little has really changed in 2,500 years. James looks forward to working with the National Poetry Foundation next fall as Editorial Assistant, and continuing to discover new and interesting things about modernity. Brophy won first place in the Master’s-level poetry category. 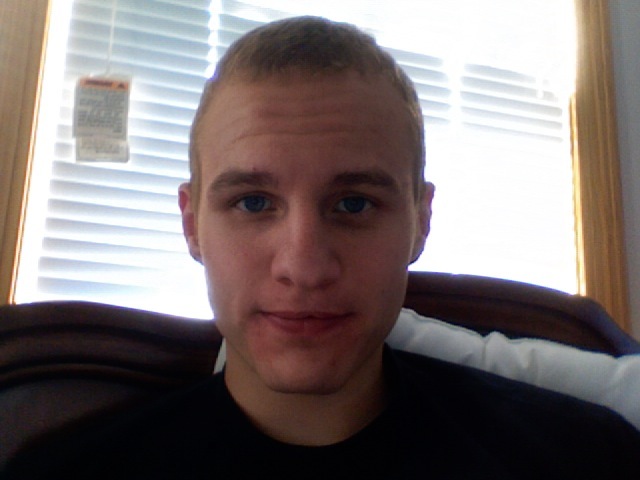 Jason Canniff is an English major with a concentration in Creative Writing and a minor in Political Science. This year, Jason has served as the President of the Nontraditional Students Association, and was a charter member of the English Student Advisory Board. 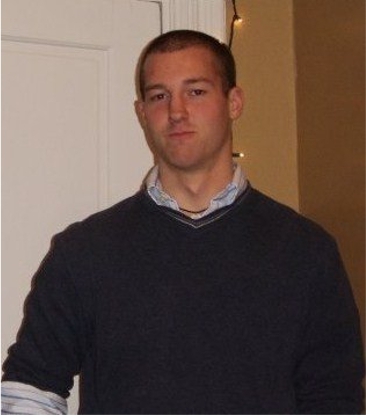 In his spare time, he enjoys cooking, winning at chess, and hanging out with Atreyu, his geriatric Yellow Lab. Jason will be graduating from the Honors College this May. Canniff won first place in the Bachelor’s-level poetry category. Sadie Jane Fenton grew up in a Coast Guard family before settling down in Jonesport, Maine. She graduated from Jonesport-Beals High School and went on to graduate from St. Joseph’s College of Maine with a Bachelor’s Degree in English, concentrations in literature and creative writing, and a minor in Classics. 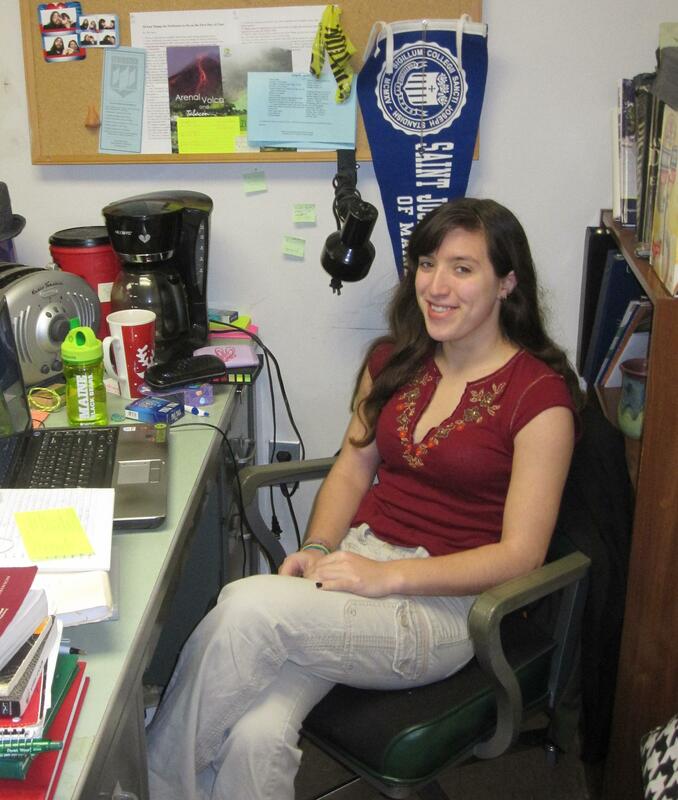 She is currently a Graduate Assistant in the English Master’s Degree program here at the University of Maine. Fenton took second place in the Master’s-level poetry category. Joanna Hynd is a fourth year English major concentrating in poetry. If all goes well, she will have received honors for her poetry manuscript/honors thesis a few minutes before reading at the Grady’s. 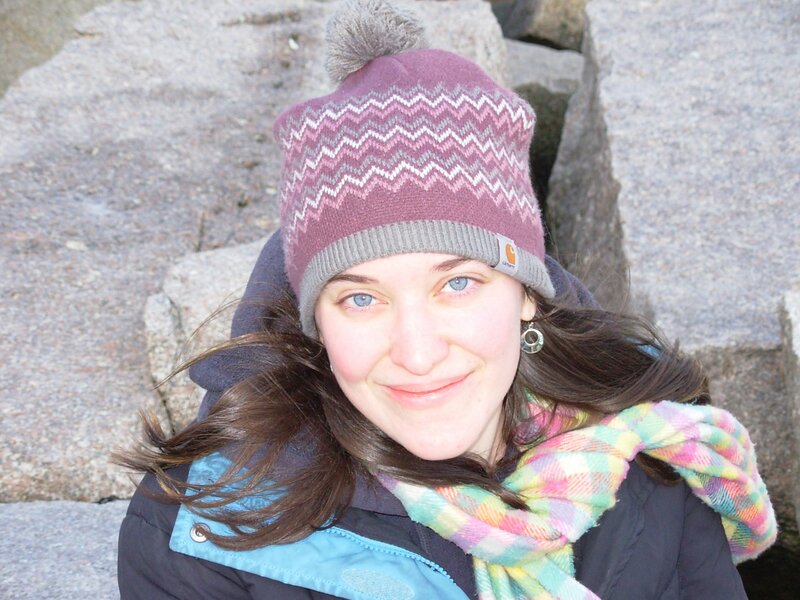 She has been published in The Maine Review in 2010 and Cenacle in 2005. She hopes to take a semester abroad to complete the two remaining general requirements she needs to graduate. If not, she will be found wandering the Maine landscape for her 24th consecutive year. Hynd took second place in the Bachelor’s-level poetry category. 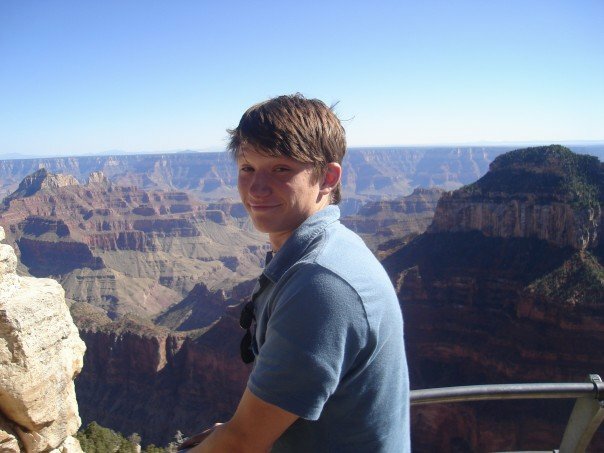 Samuel Lavoie is a fourth year English major with a concentration in creative writing and a double minor in History and Business Administration. A native of Frenchville, Maine, he spent his time as an undergraduate dabbling in a number of majors before finally converting to English. He spends his off-time voraciously reading to make up for all the time he’s spent not doing so, as well as working on numerous writing projects, including a novel and several short stories. Taming and reworking these projects, as well as expanding his all-too-short reading resume, is a major goal for the summer. 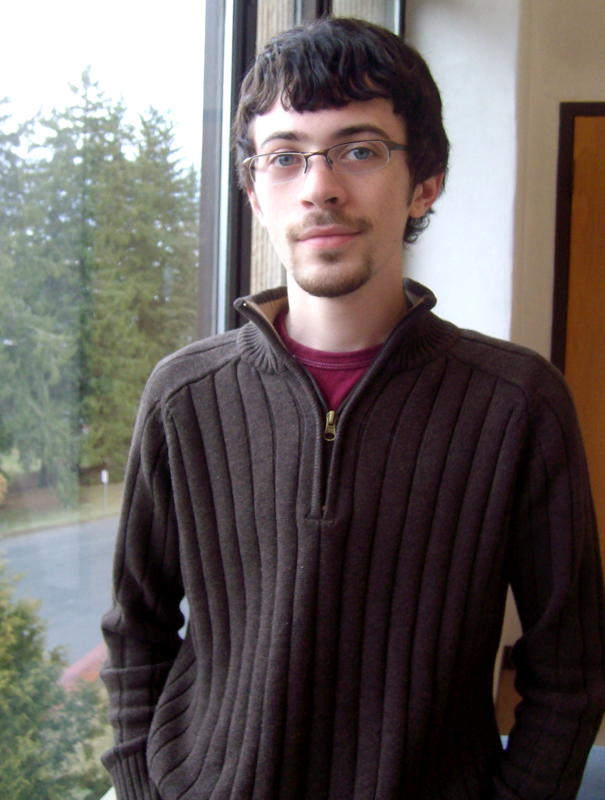 Lavoie took second place in the Bachelor’s-level fiction category. Joe Mayers is from Elsberry, Missouri. This fall, he will be entering the University of Utah’s PhD in Creative Writing Program. Mayers won first place in the Master’s-level fiction category. 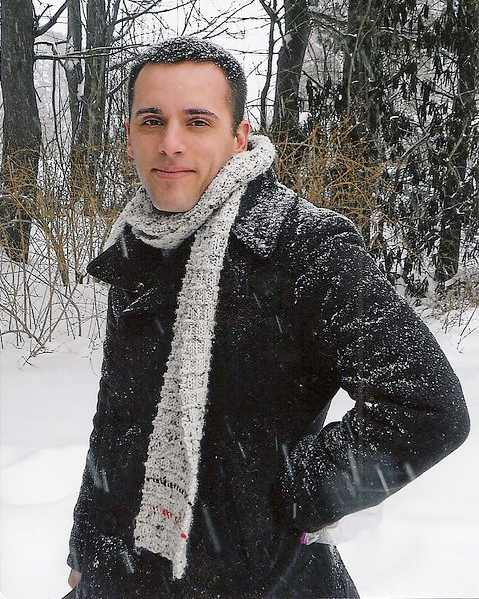 John Shannon is a senior undergraduate student with a major in English and a minor in Theater. 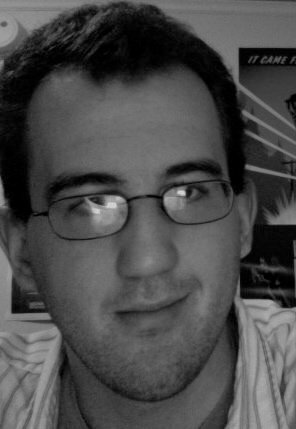 He writes film reviews and other articles for the Maine Campus Newspaper, including reports on the New Writing Series. He is honored to be reading at the same podium that held notes for the many talented writers he witnessed over the years. He would like to thank Professor Margery Irvine, whose assignment provided the spark that became “As The Saints Go Marching,” as well as his friends and family for their support and criticism. Shannon won first place in the Bachelor’s-level fiction category. The New Writing Series welcomes fiction writer Brock Clarke to campus for a reading on Thursday, April 14, at 4:30pm in the Soderberg Auditorium. The event, which will be introduced by UMaine Creative Writing Professor David Kress, is free and open to the public, though seating is limited. Brock Clarke is the author of five books, most recently Exley and An Arsonist’s Guide to Writers’ Homes in New England, which was a national bestseller and has appeared in a dozen foreign editions. His stories and essays have appeared in the Virginia Quarterly Review, OneStory, The Believer, the Georgia Review, and the Southern Review and have appeared in the annual Pushcart Prize and New Stories from the South anthologies and on NPR’s Selected Shorts. He lives in Portland, Maine, and teaches creative writing at Bowdoin College. 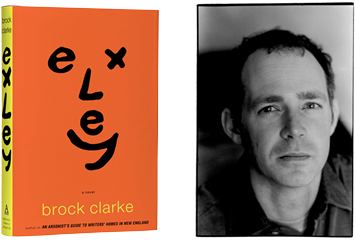 Click here for Brock Clarke’s recent conversation about Exley on the WCSH newsmagazine 207. You can hear him discuss the book with NPR Weekend Edition’s Rebecca Roberts here. The New Writing Series welcomes poet and translator Rosmarie Waldrop to campus for the annual Milton Ellis Memorial Reading on Thursday, April 7, at 4:30pm in the Soderberg Auditorium.The event is free and open to the public, though seating is limited. Waldrop, whose newest book Driven to Abstraction was published by New Directions this past fall, last read in the New Writing Series in 2003. She was also a keynote poet at the National Poetry Foundation‘s conference on The Opening of the Field: The Poetry of the 1960s, hosted at UMaine in the summer of 2000. 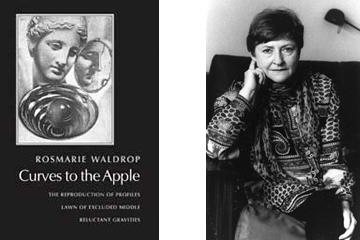 Waldrop has earned an international reputation on the basis of her more than three dozen volumes of poetry, her numerous translations from German and French, and her work, with Keith Waldrop, directing Burning Deck press, now in its fifth decade of operation. She has received awards or fellowships from the NEA, the Fund for Poetry, the Howard Foundation, the DAAD Berlin Artists’ Program, and the Lila Wallace-Reader’s Digest Writers’ Award. The French government has made her a “Chevalier des Arts et des Lettres” in recognition of her service to French culture, including her substantial role in bringing the work of Edmond Jabès into English.